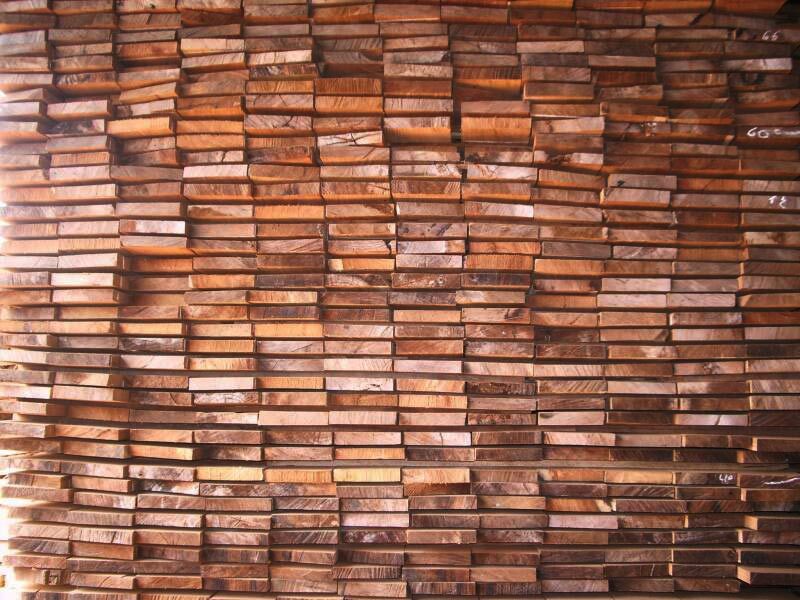 Teak is the common name for the tropical hardwood tree species Tectona grandis. It is native to south and southeast Asia, mainly India, Indonesia, Thailand, Malaysia, and Myanmar, but is naturalized and cultivated in many countries, including those in Africa and the Caribbean. 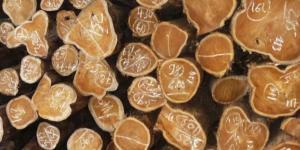 Myanmar accounts for nearly one third of the world's total teak production. Teak is a durable hardwood and by far the most desirable wood for outdoor use because of its combined value of being strong, yet light enough in weight for practical outdoor use. 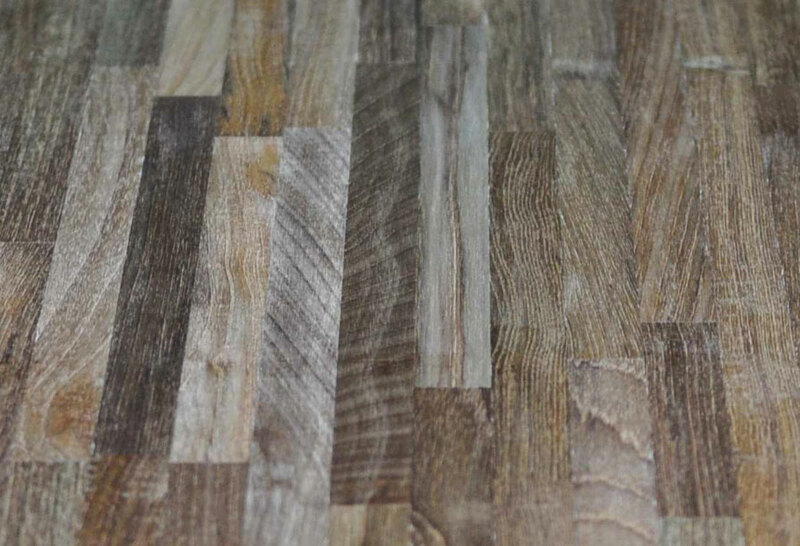 Teak has a naturally high oil content which creates a built in resistance to the element so that it is rot resistant, pest resistant and will not splinter. 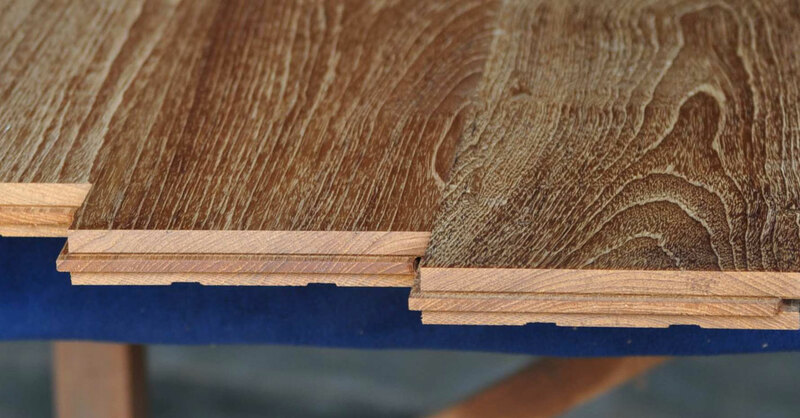 As such, teak does not need to be sealed or treated to protect wood. 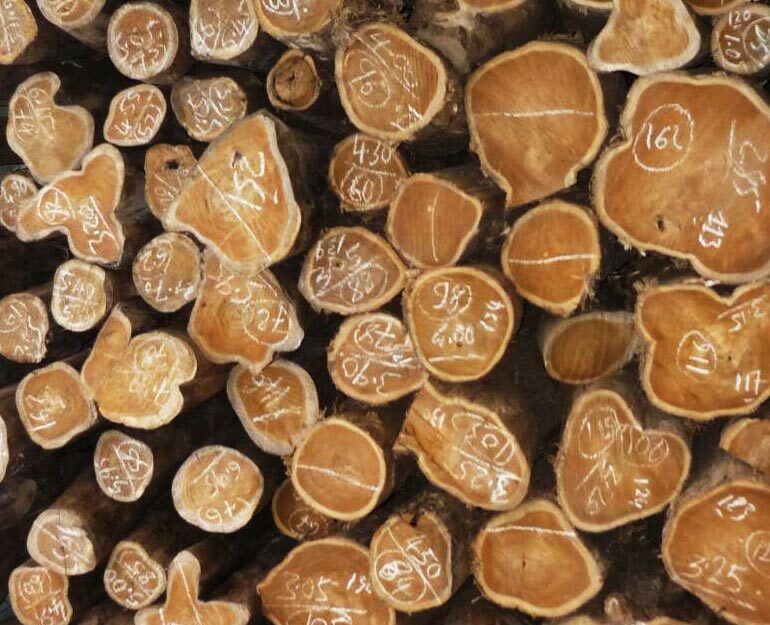 We have sawmills and manufacturing plants in Myanmar where is the largest source of teak. Our teak products show as below.